Back to the 80s: Z is for ZZ Top. Here we are folks, we have finally made it to the end of my Back to the 80s Challenge (bring out the bubbly, it is almost Christmas after all)! Honestly, there have been some occasions when I didn’t think I would actually reach this point and felt like throwing it in a few times, but when I start something I like to see it finished. This was the first time I set myself a blog challenge and I don’t think I’ll be in a hurry to do another, but never say never I guess. Anyway, thanks for sticking with me; it certainly has been testing my memory and has been a great help in researching the pop culture of the time for some of my stories. Formed in 1969, ZZ Top had released three albums by 1973 and performed sold out concerts in the U.S. They released three more albums in the 1970s and had their first European tour in 1980. In 1983, they released the album Eliminator, which was highly successful and sold more than ten million copies. It included such hits as ‘Legs’, ‘Gimme All Your Lovin” and ‘Sharp Dressed Man’. The videos for some of these songs helped the band win their first MTV Video Music Awards. Released in 1985, their next album Afterburner became the band’s highest charting album and many of its singles became Top 40 hits. The band went on to release six more albums, and in 2004 were inducted into the Rock and Roll Hall of Fame. They continue to perform to this day. 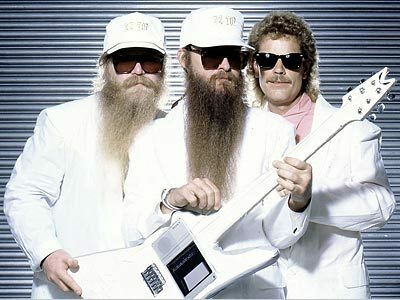 Their trade mark beards and fluffy guitars make them one of the more memorable bands of the 1980s. If you’re a blogger, have you ever set yourself a challenge? 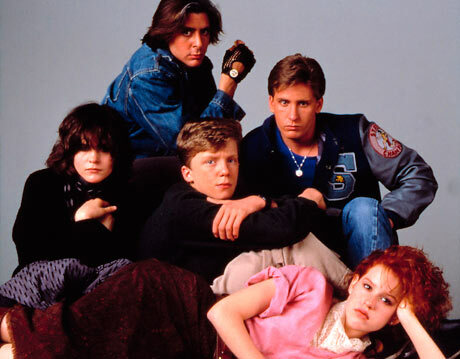 What other bands of the 1980s that begin with the letter Z can you think of? Back to the 80s: Y is for Yazoo. Another week in and as we’re nearing the end of another year, so too are we nearing the end of my Back to the 80s Challenge. This week, we’re looking at the letter Y and I’ll be focusing on a synthpop duo. 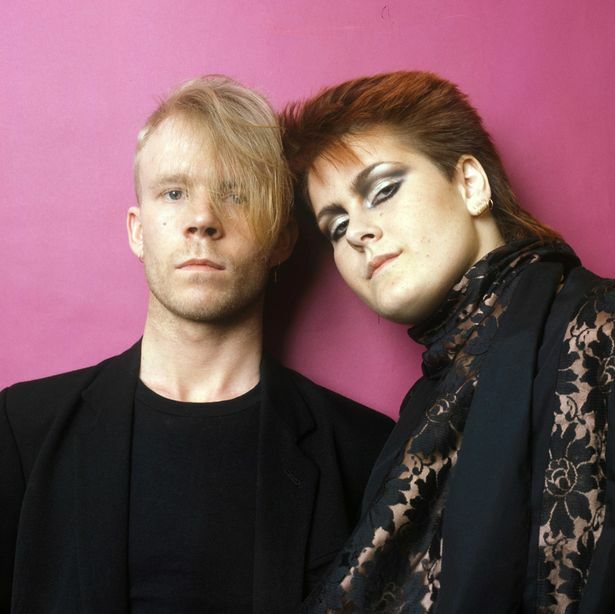 Formed in England in 1981, Yazoo consisted of Alison Moyet on vocals and Vince Clarke on keyboards. Alison placed an ad in the hope of forming a band and it was answered by Vince Clarke, once a member of Depeche Mode. The song ‘Only You’ was released in 1982 and reached No.2 in the U.K singles charts. The song ‘Don’t Go’ was released the same year and reached No.3. Their first album, Upstairs at Eric’s was also released in 1982 and reached No.2 in the U.K album charts. Yazoo became known in the United States as Yaz and their song ‘Situation’ had become a hit, making it into the Billboard Hot 100. In 1983, they released the single ‘Nobody’s Diary’, which reached No.3 in the U.K charts. It was not long after the release of the single, that the duo announced they had disbanded due to a clash of personalities and lack of communication between the pair. Despite the split, their second album, You and Me Both, was released later that same year and reached No.1 in the album charts. Alison Moyet has an amazing voice and after Yazoo, she went on to have a successful solo career. Other bands formed or who had hits in the 1980s starting with the letter Y include:- Yothu Yindi, Yello. What other bands of the 1980s that begin with the letter Y can you think of? Back to the 80s: X is for XTC. It’s the end of another week and once again, it’s time for my Back to the 80s Challenge. We are now down to the last three and it hasn’t always been easy coming up with band names. These last few have left me struggling sometimes to even to come up with more than one band name. This week is a perfect example of that! XTC were formed in England in 1972 and their debut album, White Music, was released in 1978. It wasn’t until their third album, Drums and Wires was released in 1979, that they had their first hit single, ‘Making Plans for Nigel’. Their fourth album, Black Sea, was released in 1980. This album contained the hit single ‘Generals and Majors’, which made the U.K Top 40 and the album reached No.1 in Australia. In 1982, they released their fifth album and the single ‘Senses Working Overtime’ made the Top 10 in the U.K. In the early 1980s, the band embarked on a world tour, but had to cancel due to health reasons for one of the band members. They then became a studio band and released six more albums in the 1980s, including two under their alter-ego, ‘The Dukes of Stratospher’. Over the years, despite issues with band members and their record labels, they released at least three more albums, but eventually disbanded in 2006. What are some silly song lyrics that you like listening to? What other bands of the 1980s that begin with the letter X can you think of (it’s got me stumped)? Back to the 80s: W is for Wang Chung. Another week in and just as fast as Christmas is approaching and catching me unawares, so too are we getting closer to the end of my Back to the 80s Challenge. As we are down to the last four, I’ll be doing one every week in time for Christmas to see off 2017. 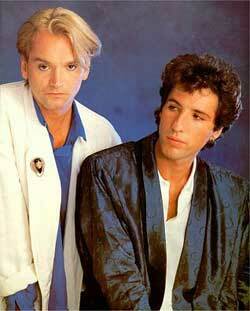 Wang Chung were formed in the U.K in 1980. The term ‘Huang Chung’ means ‘yellow bell’ in Mandarin and the band initially used this as their name, only later to change it to Wang Chung for better translation in English. The band signed a two record deal in 1981 and their first album was released a year later. In 1982, while working on a new album, they released the single ‘Dance Hall Days’, which failed to chart. It was at this point that their contract was cancelled and they signed up with an American label. Their second album Points of the Curve was released in 1984 and had two successful hits, ‘Don’t Let Go’ and ‘Dance Hall Days’ (a re-recording of the original version). In 1985, they released the soundtrack to the movie To Live and Die in L.A., which became their third album. Their fourth album, Mosaic was released in 1986, which contained their biggest hits ‘Everybody Have Fun Tonight’ and ‘Let’s Go!’, reaching No.2 and No.9 in the U.S. respectively. Wang Chung released their fifth album, The Warmer Side of Cool in 1989, where they had a minor hit, but overall, the album was considered a disappointment. Band members then went on to other projects and eventually disbanded in 1990. Other bands formed or who had hits in the 1980s starting with the letter W include:- Wham, Was Not Was, Wet, Wet, Wet, Warumpi Band, White Snake. Have you been caught off guard at how quickly Christmas is almost upon us? What other bands of the 1980s that begin with the letter W can you think of? Back to the 80s: V is for The Vapors. Once again we’re back for another round in my Back to the 80s Challenge and gradually working our way down to the end of the list. Before jumping in though, recently I was extremely fortunate to see my all time favourite band of any era – Midnight Oil. They were, as expected, absolutely brilliant and I haven’t come down from the ceiling as yet (could take a few days). 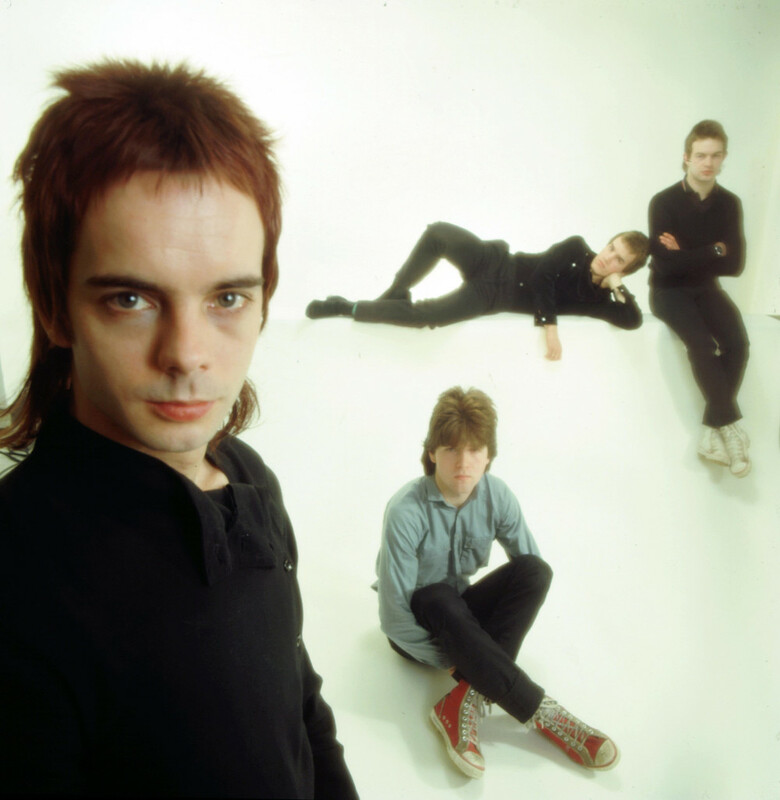 Anyway, back to the challenge and this week we’re down to the letter V.
Formed in the UK in 1978, The Vapors were discovered by one of the band members of The Jam and were offered to support them during one of their tours a year later. Their first single was released in 1979, but failed to chart. Their second single ‘Turning Japanese’, reached the top three in the UK, as well as becoming a hit in Canada, Australia and New Zealand. The song appeared on their debut album New Clear Days. Two more singles later made it into the UK Singles Chart and they released another album in 1981. 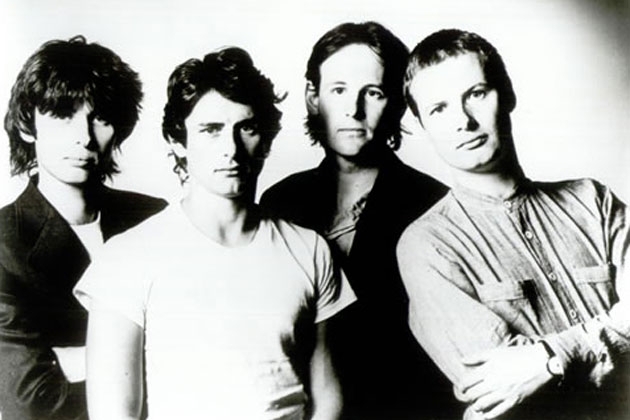 The band broke up in 1982, believed to be due to a lack of support from their record label. Other bands formed or who had hits in the 1980s starting with the letter V include:- Van Halen. What other bands of the 1980s that begin with the letter V can you think of? Have you seen any good bands recently? It’s time once again for my Back to the 80s challenge and now that we’re getting closer to the end, we’re reaching the letters of the alphabet that really will be a challenge! This time around is a band that became a huge success in the 1980s and another band that I was fortunate to see live. Back in the day, they were one of my favourites, but personally, they reached a point where musically, I eventually lost all interest (hey, it happens sometimes). 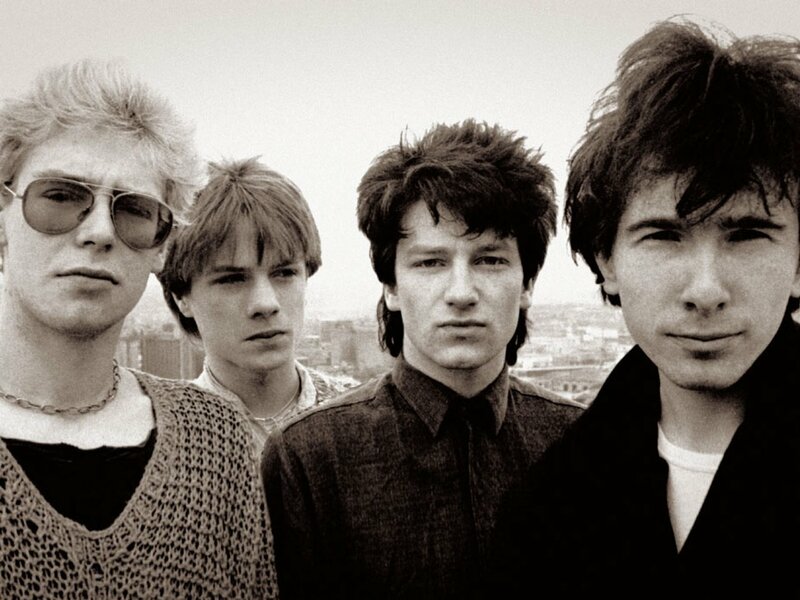 U2 were formed in Dublin, Ireland in 1976 and released their first album Boy in 1980. The album received positive reviews and they released the album October a year later. The album War was released in 1983 and the single ‘New Year’s Day’ was to become the band’s first hit outside of the U.K. They toured Europe and the U.S, which resulted in their live album Under a Blood Red Sky. The album Unforgettable Fire was released in 1984, which was successful in the U.S and became No.1 in the U.K. The single ‘Pride (In the Name of Love)’, became their biggest hit and the band performed at the Live Aid concert in 1985, with a television audience estimated of 2 billion people. It would help establish what Rolling Stone magazine labelled as ‘the band of the 80s’ that same year. Their fifth album, The Joshua Tree, was released in 1987 and was critically acclaimed. It went to No.1 in over twenty countries and won two Grammy Awards. A year later, the album Rattle and Hum was released and reached No.1 world wide. Over the years, U2 would go on to release eight more albums, tour extensively, become one of the most best-selling artists in history and be inducted into the Rock and Roll Hall of Fame. Other bands formed or who had hits in the 1980s starting with the letter U include:- Ultravox, Uncanny X-Men, UB40, Underworld. Have you ever lost interest in certain bands when they change musical direction? What were some of your favourite bands during the 1980s? What other bands of the 1980s that begin with the letter U can you think of?